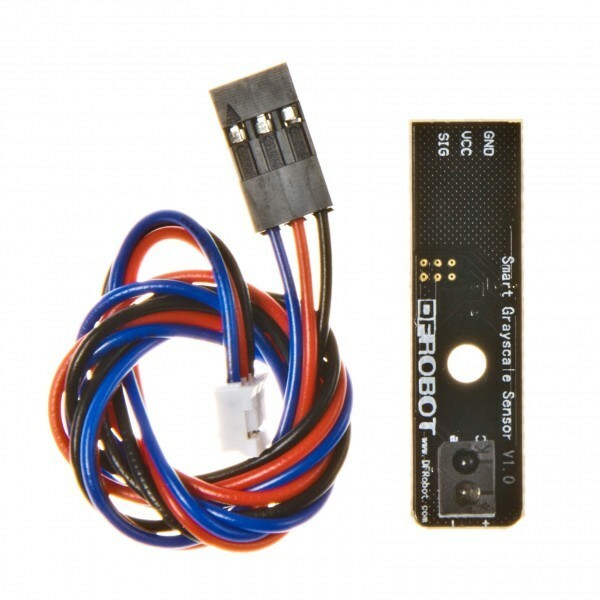 This time we reinvented the line-tracking sensor. 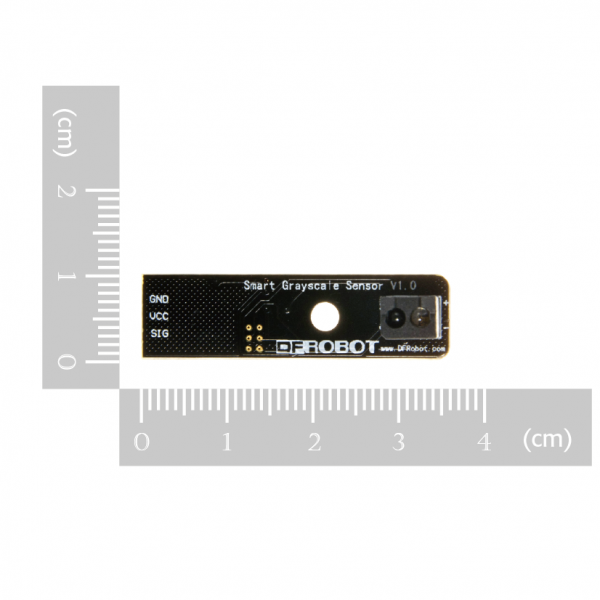 Beyond recognizing two specific colors or output through digital or analog only, the smart gray sensor has both digital and analog output modes. In digital mode, users can have two color data recorded through simple button operation, to achieve two-color detections with high and low outputs, and requires no more configuration after being setted.In analog mode, the output value reacts precisely to the color grayscale detected. 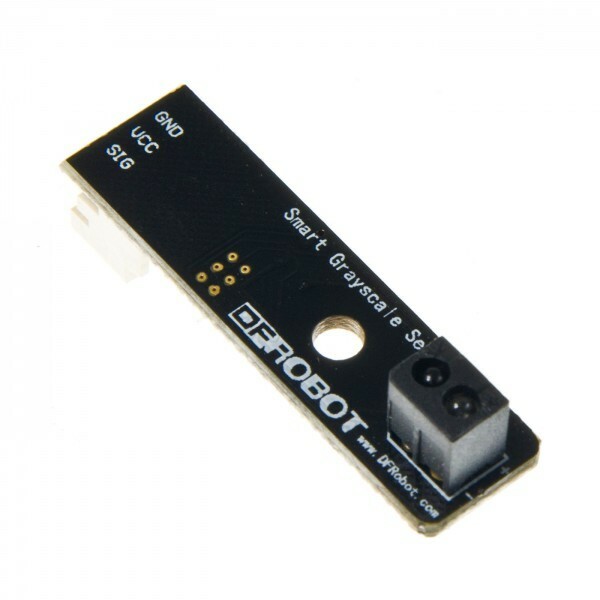 Apart from being a stable and adaptative sensor in various environments, the smart grayscale sensor also demonstrates great potential in low-cost projects of color,grayscale and adjacence lights.